Ted Hill joined the Warriors Senior Academy ahead of the 2017/18 campaign. The back row was handed his Warriors first-team debut against Sale Sharks in the Anglo-Welsh Cup at Sixways in November 2017 but waited almost another year until he really burst on the scenes. Hill was named as a replacement for a huge Gallagher Premiership clash against Leicester Tigers in September 2018 and came on to score two tries, including the winner, as Warriors battled to a famous victory at Welford Road. The talented back row was then called up to the full England squad for the 2018 autumn internationals and made his England debut against Japan in November at the age of only 19. The 20-year-old has now become a first-team regular and has continued to impress with a series of stand-out performances. He signed his first first-team contract in December 2018. 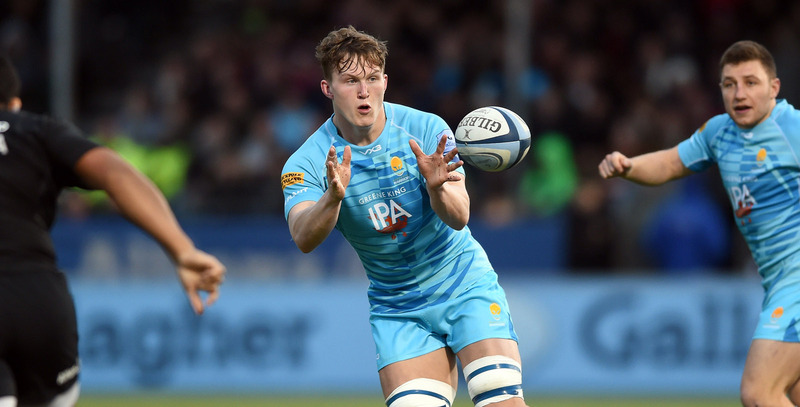 Hill is a product of the Warriors AASE programme, having studied at Worcester Sixth Form College, and featured for Worcester Cavaliers in the 2015/16 and 2016/17 seasons. The all-action back row joined the Warriors Junior Academy at the age of 14 while he was studying at River School Worcester. The forward had already impressed on the international stage, having represented his country from Under 16 to Under 20 levels. At the age of just 17 he was part of the England Under 20s squad which won the Under 20s Six Nations Grand Slam in 2017, while he was later a key part of the team which was pipped to the 2018 Six Nations title by France on points difference. Hill helped take England to the 2018 World Rugby Under 20 Championship final before they were defeated by France. He was monumental for Worcester Cavaliers in 2017/18, scoring four tries in all ten of their Premiership Rugby A League games as they went on to finish third in their Northern Conference, and also represented Luctonians RFC during that season in National League Two North. 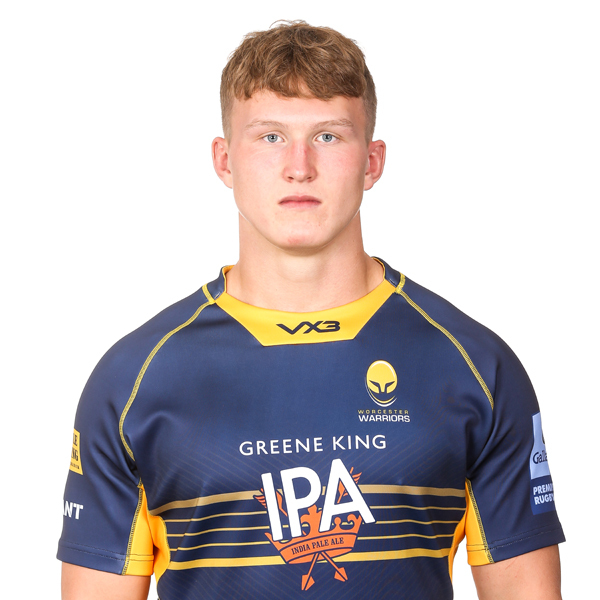 In his earlier days Hill led Warriors Under 18s to their fifth-place finish in the Premiership Rugby Under 18 Academy Finals Day, as they defeated Saracens at Sixways in February 2017. Hill was also part of the Under 18s side which defeated Exeter Chiefs on Finals Day in 2016 – when he was just 16.